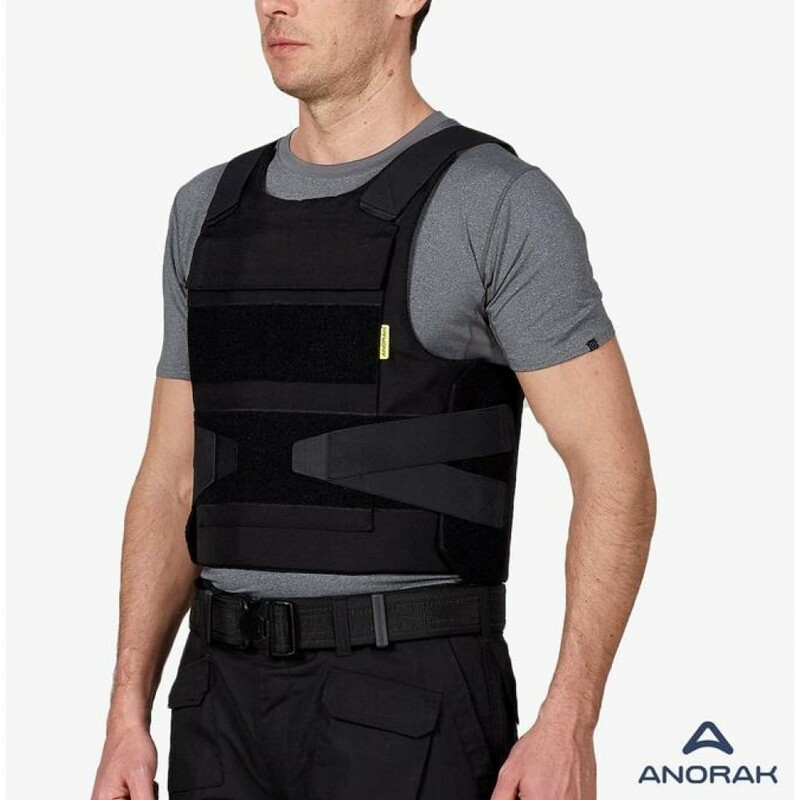 The bulletproof vest "TITANIUM® - DUTY II" is ergonomically designed to provide maximum protection level IIIA ++ template NIJ 0101.04, making it ideal for Police and Security for Staff. 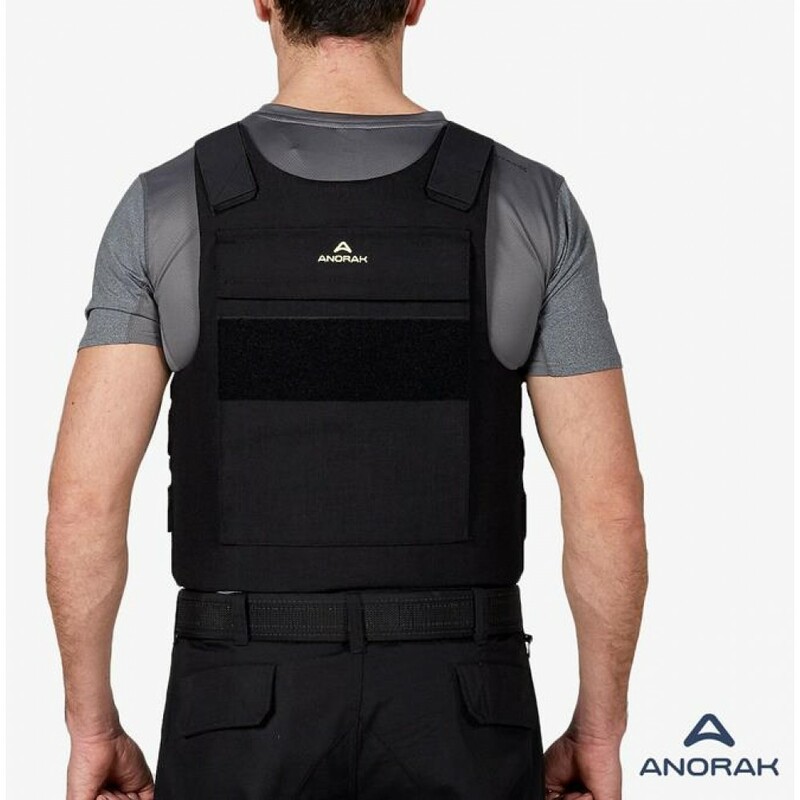 The total weight of the vest is only 2,5kg in size Large. 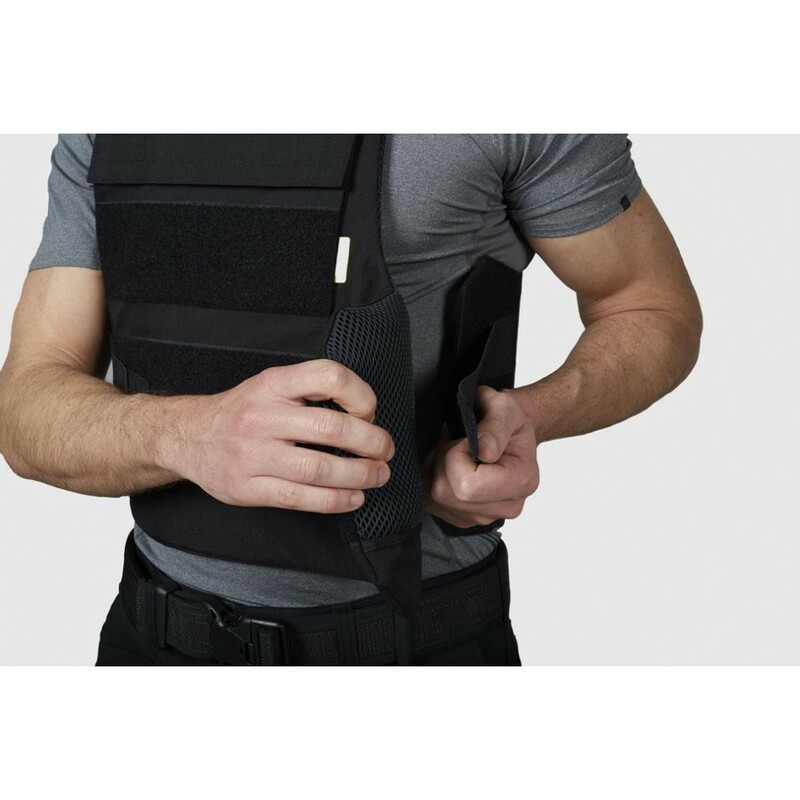 At the same time, in less than 8mm thick panel contributes greatly to the functionality and comfort of the user. 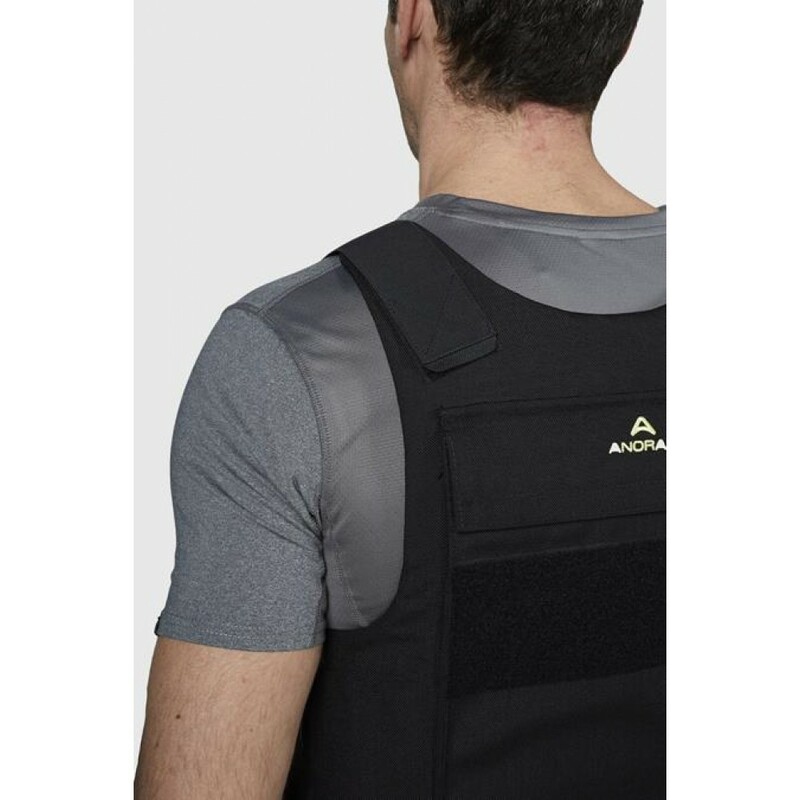 Adjustment system has four points with removable elastic straps on the shoulders and waist which allows quick and easy placement. 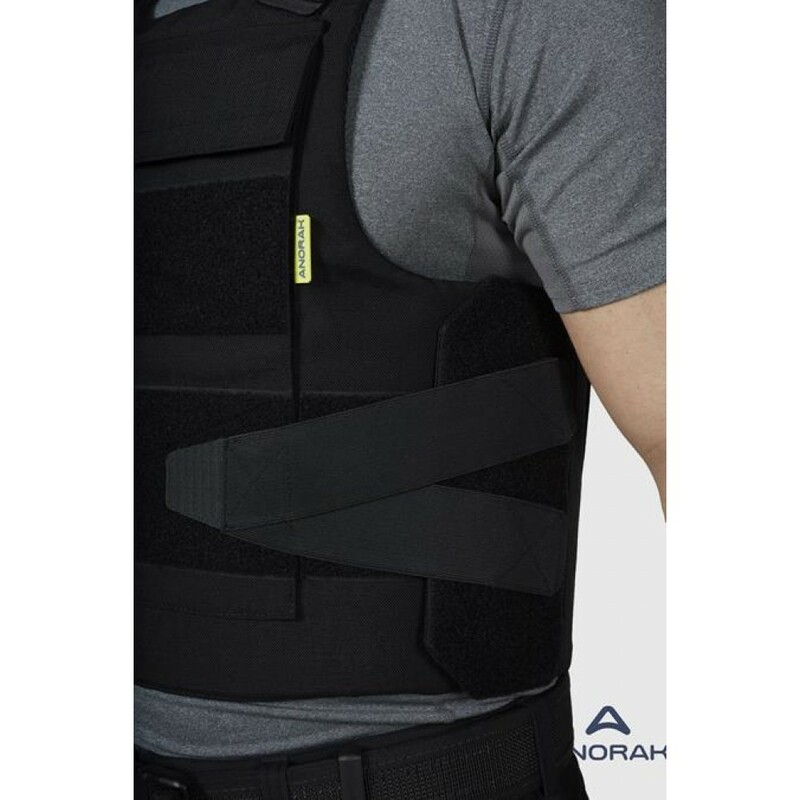 Provide perimeter coverage and 360 ° aftodetes the films covering the standard MIL SPEC F AA-55126B. Model: "TITANIUM - DUTY I" operator panel with soft "SP.3A.301"